Career development, it is said, often isn’t about what you know but who you know. But in civil engineering, what you know matters. 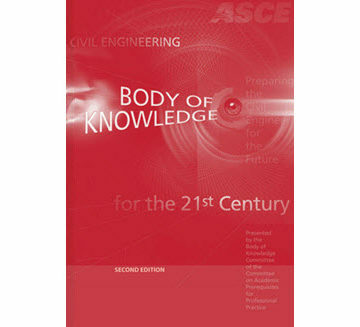 That’s why ASCE published the Civil Engineering Body of Knowledge for the 21st Century in 2004, outlining the knowledge, skills, and attitudes essential for entering into the practice of civil engineering at the professional level. A second edition – known as BOK2 – followed in 2008, and a task committee is hard at work on an update: BOK3. In many ways, the Body of Knowledge is an aspirational document, reflecting the knowledge, skills, and attitudes a professional civil engineer should acquire. That doesn’t mean the BOK merely represents wishful thinking – quite the opposite. 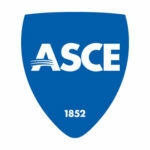 The BOK is key to both ASCE’s Raise the Bar initiative and to influencing what ASCE drafts as civil engineering program criteria for ABET. Fridley and the Civil Engineering Body of Knowledge 3 Task Committee first met last October to determine if an update was necessary. The group came to a consensus that, yes, eight years later, it was time for a third edition. 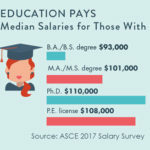 That process involves the review of hundreds of documents, published papers, and pieces of literature – with a huge role for ASCE members to play. 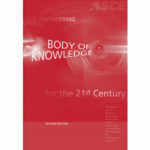 Those interested in contributing to the Body of Knowledge 3 have a couple of options. They can offer their expertise and perspectives through an online survey, or email to express an interest in serving as a corresponding member of the committee. “They’re invited to give us constructive input as we’re going forward,” Fridley said. “Many corresponding members join us on our weekly conference calls. They’re a very important part of the process. Please advise how I can be of assistance. Thanks! Let me know how to be of assistance for BOK3. Thanks!